Is this what we’ve come to finally? 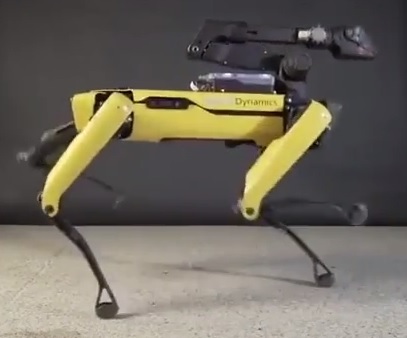 Developing a robot doggo that can twerk? Hey, Mom Told Me Just To Hang Out So…..